A line of mysterious assassinations continues in Idlib province. Looks like it’s an internal conflict between the factions operating in the area. But one of our sources say this may be the Turkish special forces and intelligence services eliminating those field commanders and leaders of the armed groups who refuse to cooperate with them or work as a double agent. Nevertheless, Syria’s security service also keeps on doing its business in Idlib and Aleppo. 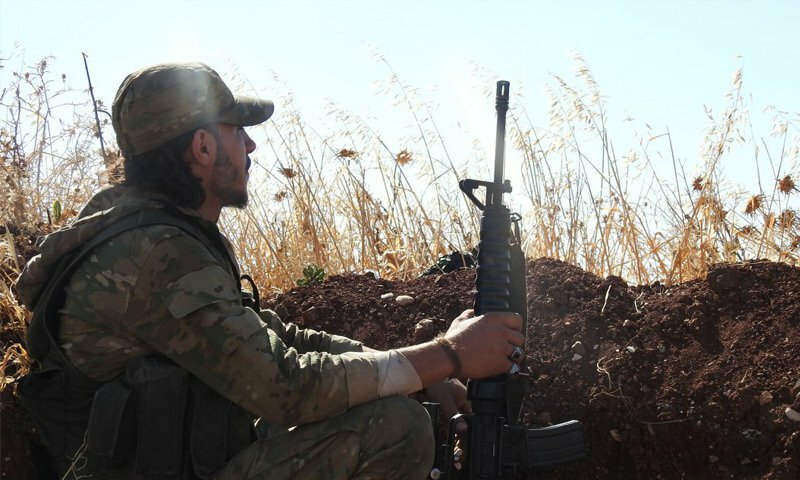 Here is our post on Twitter telling about Syria’s agents operating in militants’ ranks. ⭕️ #Turkey-backed militants operating in the North of #Syria report there was a spy from #Damascus in their ranks who stole a SUV full of weapons and munitions from 'Hamza Division' armed group and escaped to the #SAA-held territory. We’ll keep on watching Idlib situation. Stay tuned.